What good is a driveway that isn’t functional? One of the most common reasons people have for choosing concrete is because it’s a practical material to park your car on. You can make sure that the ground is flat and solid. Gravel, for instance, can cause damage to vehicles. 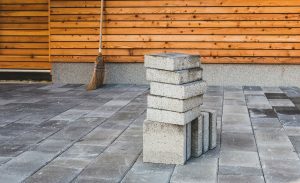 Did you know that concrete is one of the cheapest options on the market? Not only is it cheap, but it is also sturdy. This is the best value for the security that you’re getting out of a concrete drive. 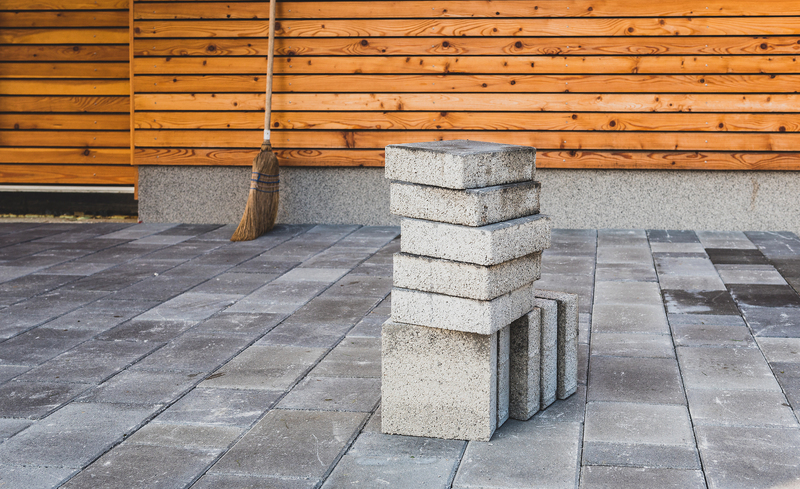 When most people think about concrete driveways, they think about gray slabs. This is not always the case! In fact, did you know that you can customize your concrete? You can polish it, you can color it and you can even create patterns. Concrete can be used to add character to your home. One of the benefits that many homeowners aren’t aware of is that concrete is reflective. This can be incredibly beneficial for homeowners. For instance, when you have a reflective driveway, it will light up your home easier and you won’t have to use as much electricity to light it at night. To maintain a concrete driveway is easy. In fact, all that you really need is soap and water. If there are more stubborn stains you can get yourself a dry granular cleaner. For such little maintenance, it also lasts for a long time. Most driveways don’t need to be replaced for up to 20 years. When it comes to driveways, there are a lot of options on the market. Homeowners often have to weigh the pros and cons heavily before making any decision. A concrete driveway, however, can be a cost effective, versatile and easy to maintain option.